Nancy and I are delighted to announce our new Vendor status here on TSN. (In retrospect, we wonder why we didn't make this change sooner!) But that aside, you should soon see our new banners joining others on the forum and, over the coming weeks, we will be upgrading our website photography along with (hopefully!) a few other things on our website to better showcase our broad line of fully hand-crafted Morris & Forndran and BSSW brushes. Yet while presentation is important, we know our brushes and the service behind them must meet and hopefully exceed your expectations every day. 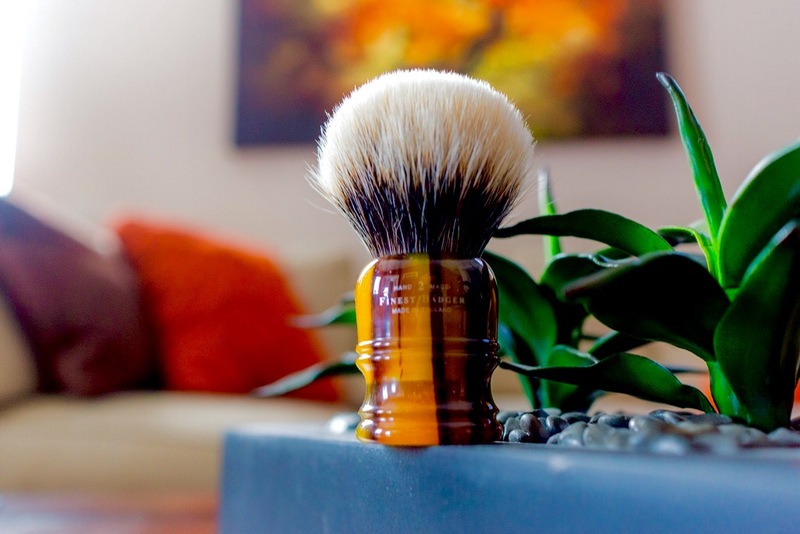 So please know that Nancy and I look forward to fulfilling these broader promises and respectfully invite you, our Patrons--and Patrons-to-Be, to consider our distinctive, fully hand-crafted Bespoke and ReadyMade shaving brushes. Congratulations Brad and Nancy! You’ve grown a wonderful business based on amazing craftsmanship and customer service. Congratulations, and best wishes for continued success. Thanks for supporting TSN, Brad. Welcome aboard Brad and thank you for your support. Congrats Brad and Nancy. Love my Brad Sears brush. Congrats Brad, Nancy, and Gus. Really like my new 2XL in Fiesta ebonite brush. Congratulations Brad and Nancy! I have one of your early Fat Marley's and it's one of my favorites. Sweet. Your logo was displayed when I got on here today. We are honored to have you Brad and Nancy . Outstanding job ! Thank you! (04-03-2019, 03:44 AM)Bony Wrote: We are honored to have you Brad and Nancy . Outstanding job ! Thank you! Ordered a new one from the “Ready Made” drop today! Absolutely stunning! !